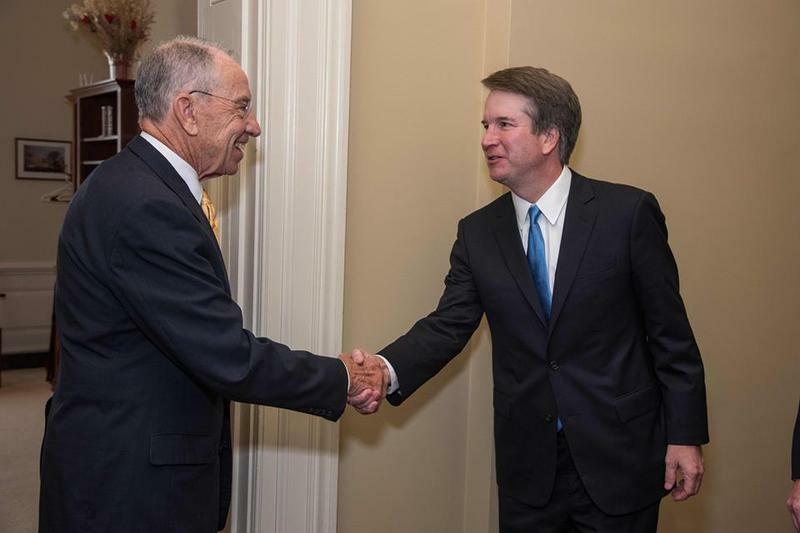 Iowa Republican Sen. Chuck Grassley said Tuesday Senate Judiciary Committee staffers have so far found “no corroboration” of sexual assault allegations against Supreme Court nominee Brett Kavanaugh. “This week, we’re going to do our best to get to the bottom of it,” Grassley said of the hearing he will chair this week to look into Dr. Christine Blasey Ford’s allegation that Kavanaugh sexually assaulted her at a high school party. Grassley was asked if he will cancel the committee vote on Kavanaugh if he finds Ford’s testimony to be believable. The chair of the U.S. Senate Judiciary Committee says he’ll hold a full and fair hearing on allegations of sexual assault by a nominee to the Supreme Court, scheduled for this coming Monday. The committee's past handling of similiar reports had sweeping political consequences. Sen. Chuck Grassley finished his annual 99-county tour Monday with a contentious town hall-style meeting in Osceola. Some Iowans pressed Grassley to justify his handling of the Supreme Court confirmation process, while others thanked him for his work during last week’s hearings. 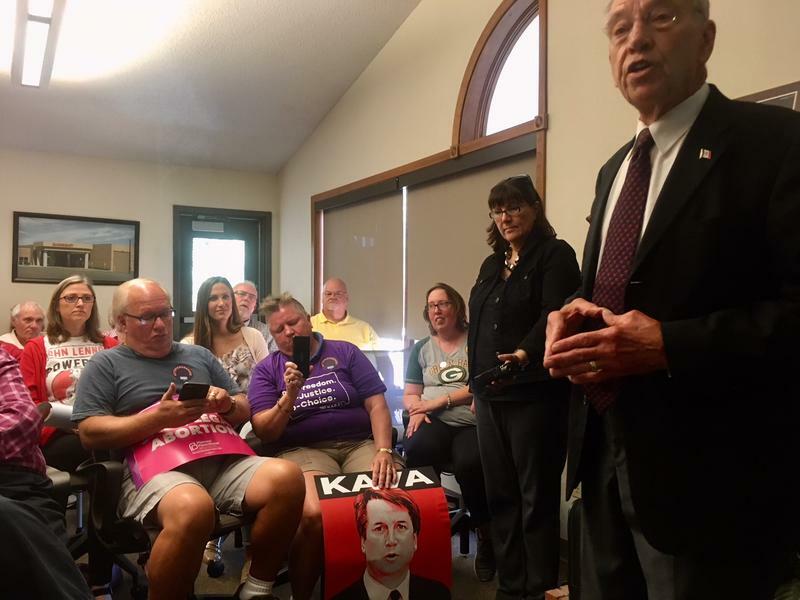 A man from Martensdale asked if Grassley would slow down the confirmation process until allegations that nominee Brett Kavanaugh committed perjury are resolved. 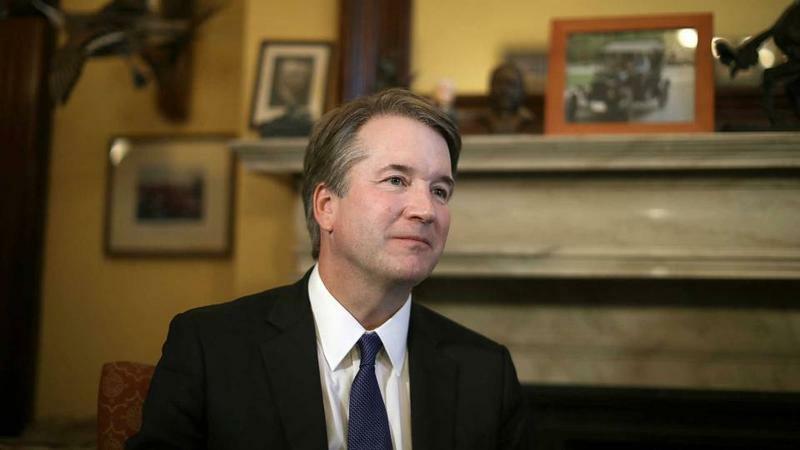 On the night before the confirmation hearings for President Trump’s Supreme Court nominee Brett Kavanaugh, 42,000 documents containing legal opinions, emails and other records pertaining to Kavanaugh were distributed to the Senate Judiciary Committee. Over the next few months, the Supreme Court battle between conservative and liberal interest groups over nominee Judge Brett Kavanaugh is expected to cost tens of millions of dollars and leave a lasting impact on the nation's political landscape. 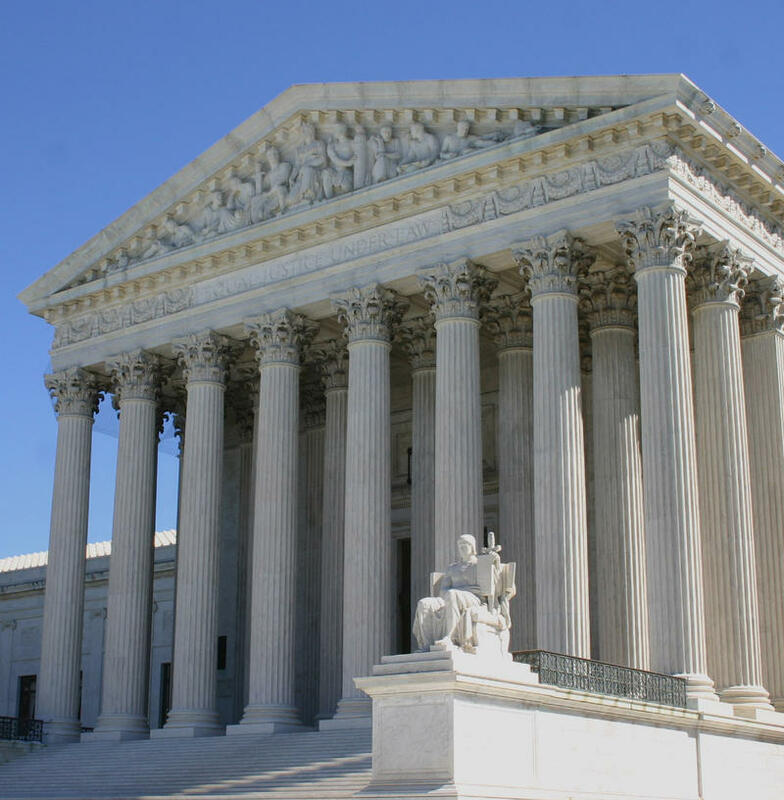 On this politics day edition of River to River, host Ben Kieffer talks with Steffen Schmidt, Professor of Political Science at Iowa State University, and Wayne Moyer, Rosenfield Professor of Political Science at Grinnell College, for their analysis of this contentious fight for the Supreme Court. 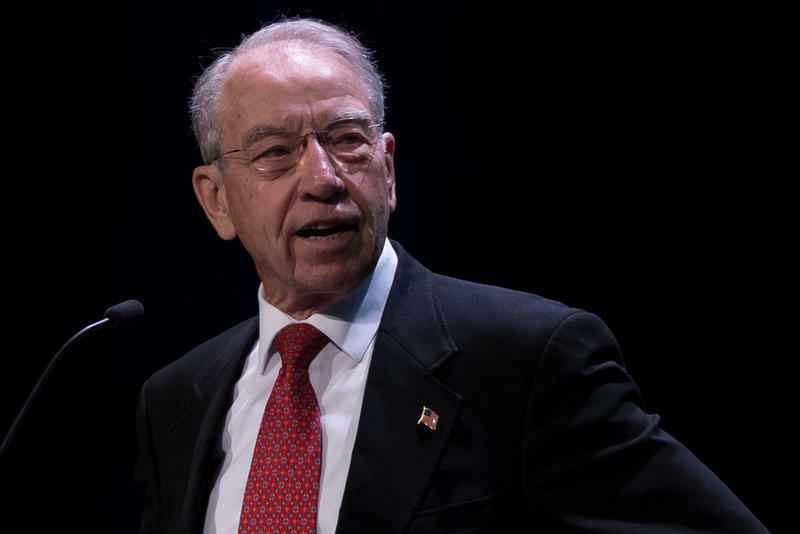 Iowa Republican Senator Chuck Grassley says it’s time for the Senate Judiciary Committee to get to work after President Trump announced a nominee for the U.S. Supreme Court Monday night. Grassley chairs the committee. He says it will likely take at least 65 to 70 days before Judge Brett Kavanaugh gets a confirmation hearing. 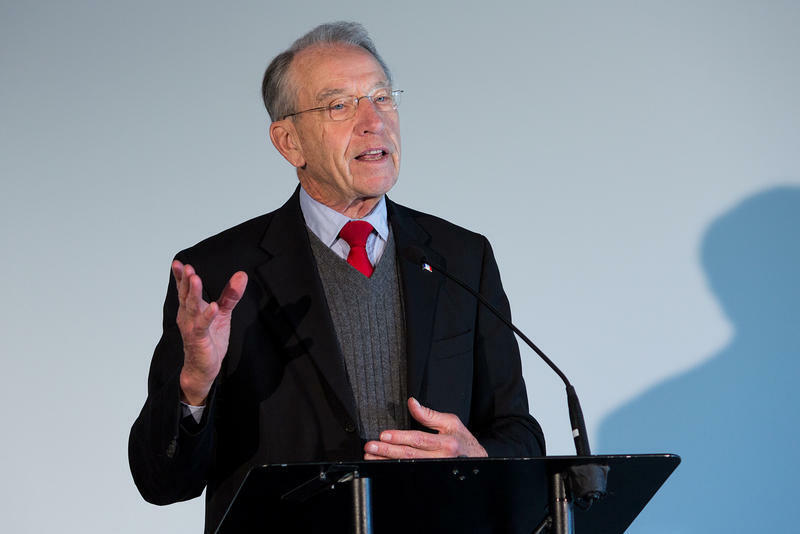 Iowa Republican Sen. Chuck Grassley says the U.S. Senate Judiciary Committee that he chairs is beefing up staff to help evaluate President Trump’s nominee to the U.S. Supreme Court. And Grassley says if past confirmation schedules are a guide, the new justice could be on the bench to replace retiring Justice Anthony Kennedy by the opening of the court’s next term on the first Monday in October. President Trump will announce his choice on Monday. 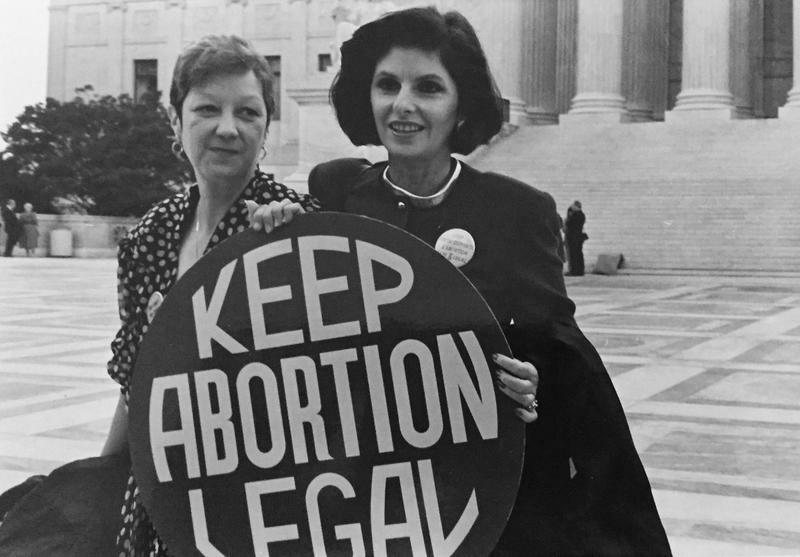 Justice Anthony Kennedy’s announcement that he will retire from the U.S. Supreme Court this summer has put into question the future of abortion rights in the United States. Twenty-two Iowans have applied to become the state’s newest Supreme Court justice. 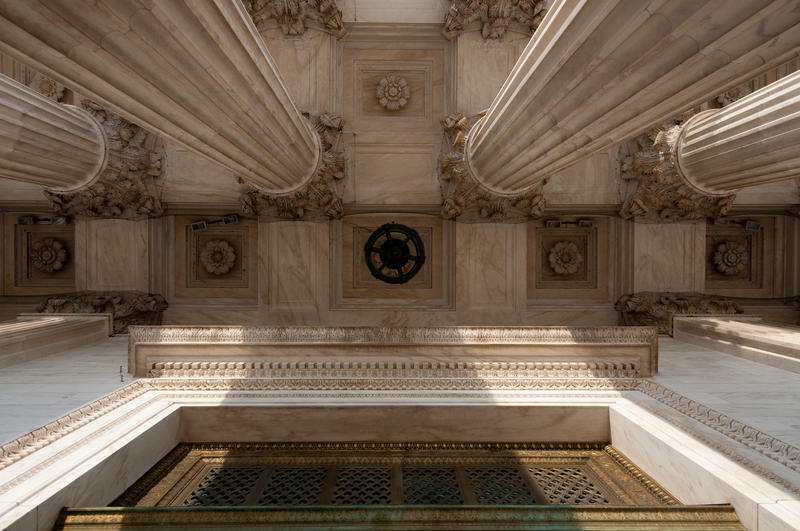 The State Judicial Nominating Commission will interview applicants July 9 to start the process of choosing a replacement for Justice Bruce Zager. He is retiring effective Sept. 3. 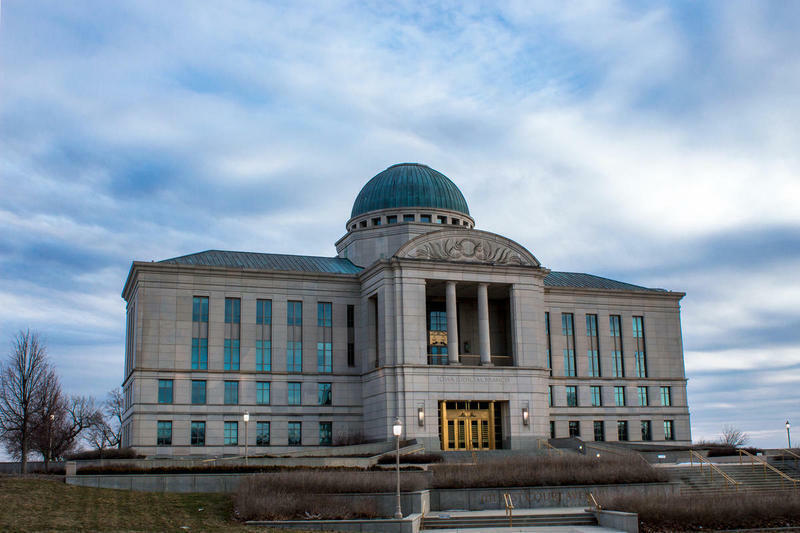 This is the first Iowa Supreme Court vacancy since 2011. Some court watchers see it as an opportunity to diversify the state’s highest court because all seven justices are currently white men. Can a cake baker refuse to make a cake based on a religious objection to the event it is celebrating? 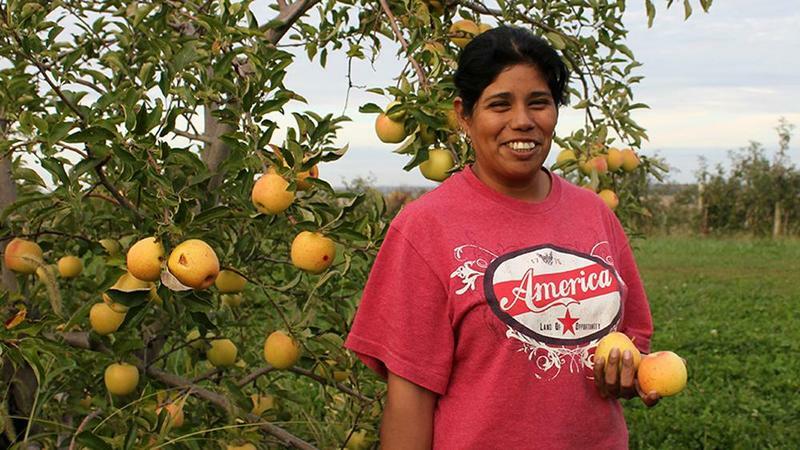 A case relating to that concept will be in front of the U.S. Supreme Court this term. In this episode of River to River, host Ben Kieffer is joined for legal analysis by Todd Pettys, H. Blair and Joan V. White Chair in Civil Litigation and University of Iowa Professor of Law, and also Mark Kende, Professor of Law at Drake University, James Madison Chair in Constitutional Law, and Director of the Drake Constitutional Law Center. Grassley Says Gorsuch Will Probably Be Confirmed On Friday "Sometime Before Midnight"
Today the full Senate will debate the nomination of Judge Neil Gorsuch to the U.S. Supreme Court, and the fate of the filibuster hangs in the balance. Democrats will probably vote to extend debate on the vote indefinitely, which effectively blocks the nomination. If this happens, Senate Majority Leader Mitch McConnell will likely pull the use of the filibuster for Supreme Court appointments, and this would result in Gorsuch’s confirmation. 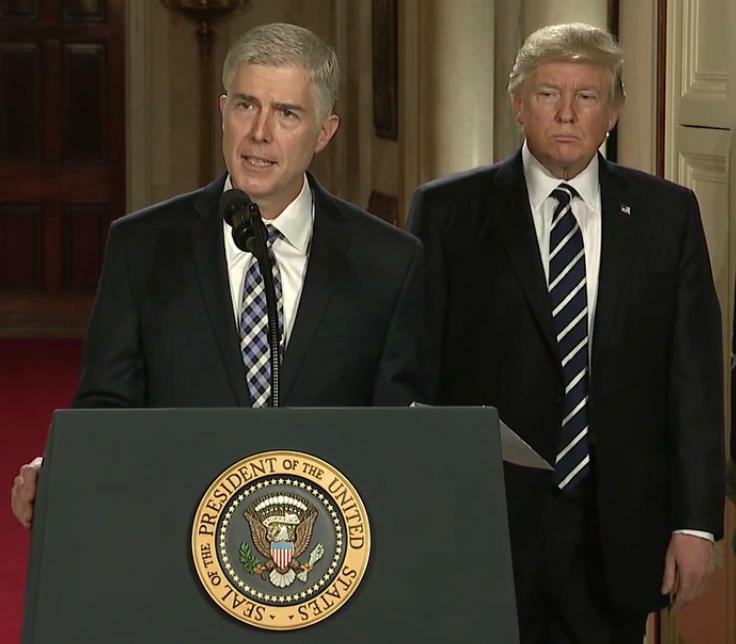 President Trump's nominee to fill a vacancy on the U.S. Supreme Court has faced questioning by the Senate Judiciary Committee this week. Judge Neil Gorsuch has been asked about his view of the Constitution, legal precedent set forth in Roe v. Wade, and whether the president would be violating the law if he authorized torture for terrorists. The nominee has declined to give many answers, saying he might have to rule on such matters in future cases. That has many questioning the purpose of the committee hearings. 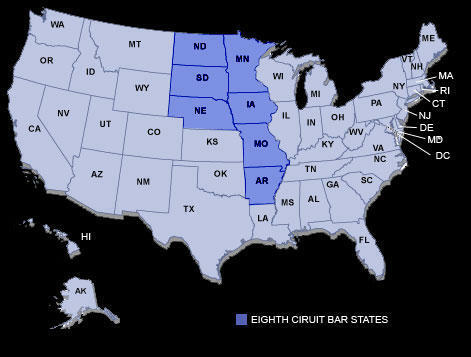 The Eighth Circuit Court of Appeals, which covers Iowa and six other Midwestern states, will soon be the most "lopsided" federal appeals court in terms of the number of judges appointed by a single party. 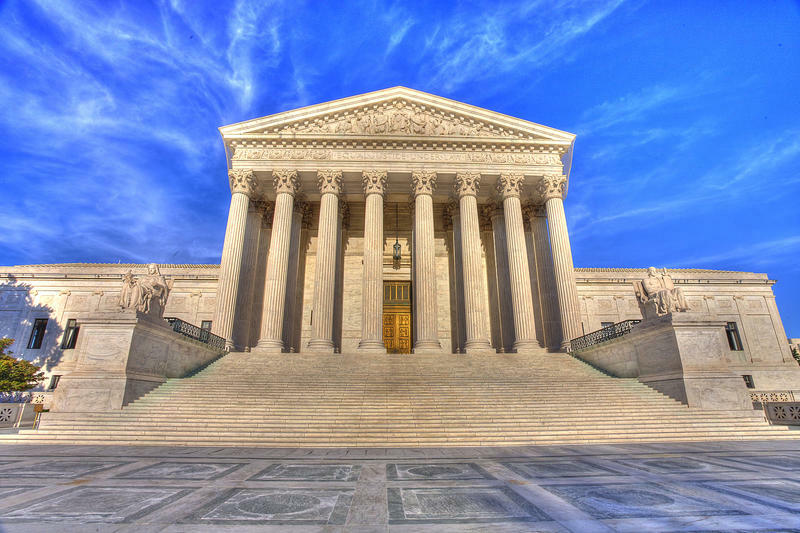 As Rox Laird writes in the Iowa appellate court blog "On Brief", due to several retirements, President Donald Trump is expected to appoint three new judges to the Eight Circuit’s bench. 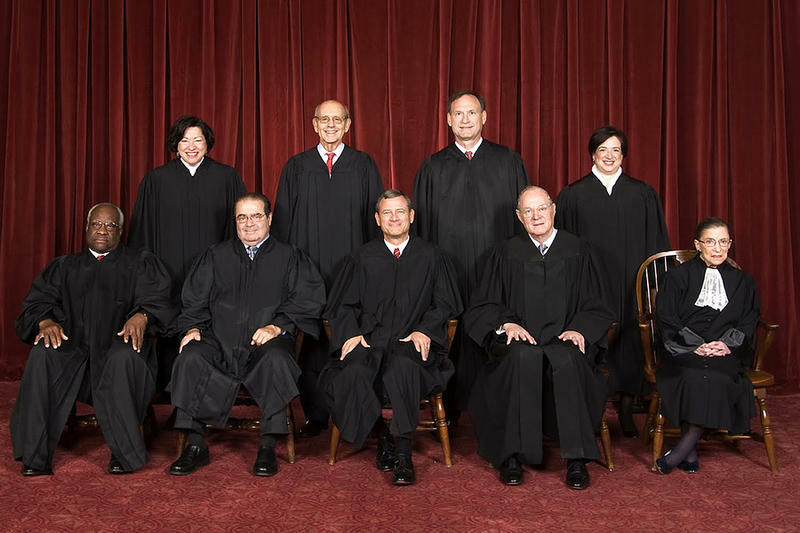 This means only one of the court’s eleven judges won’t be a Republican appointee. ​“I don’t think I need to persuade anyone that this is a critical election for the Supreme Court," says author Jeffrey Toobin. Toobin, a staff writer for The New Yorker, a senior legal analyst for CNN and the author of critically acclaimed best sellers including The Nine: Inside the Secret World of the Supreme Court, has spent most of his life following the inner workings of our nation’s highest court. 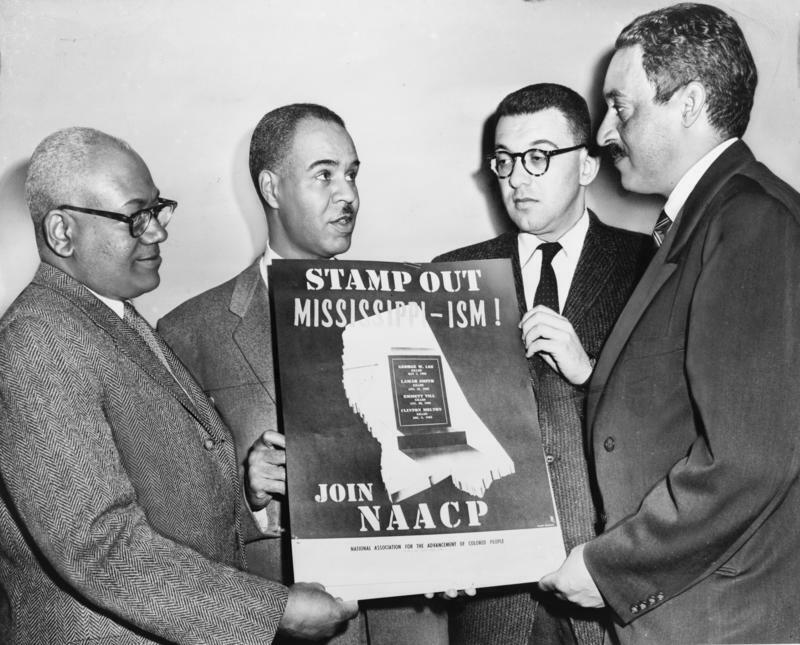 Thurgood Marshall is a familiar name to most, and his work as a Supreme Court Justice is known to many. But his enormous success as an attorney fighting for civil rights is not as prominent in our minds. Author Wil Haygood says that part of his life and legacy laid the groundwork for his Supreme court appointment. 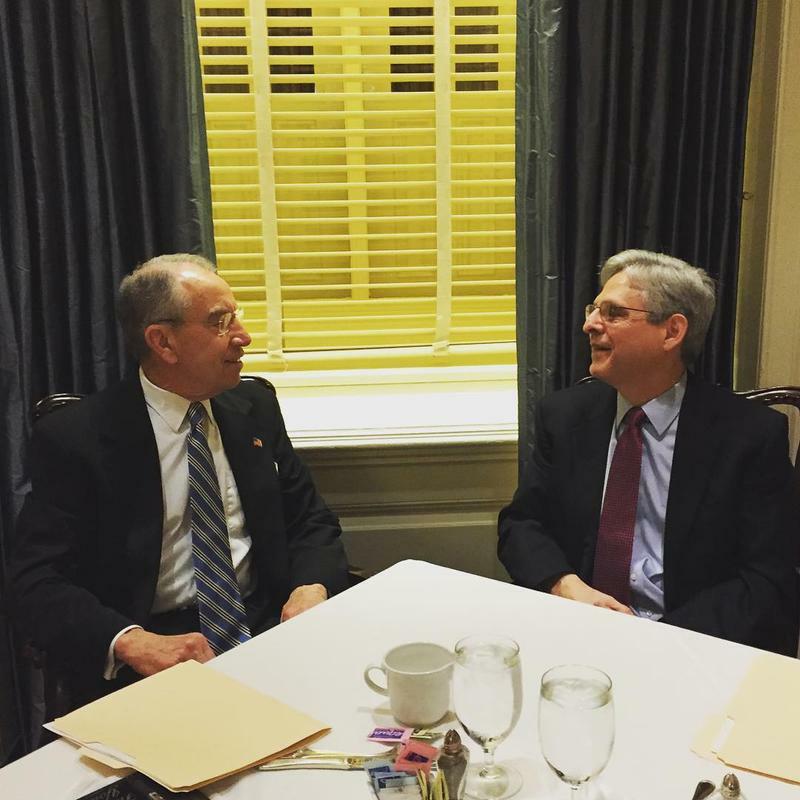 Senate Judiciary Committee Chairman Chuck Grassley and Supreme Court Nominee Merrick Garland had their much anticipated breakfast meeting Tuesday morning in the Senate Dining Room. The Iowa Republican describes the conversation as “very pleasant," though he still won’t hold confirmation hearings for Garland. Despite criticism he’s keeping details of his schedule private to avoid protestors, U.S. Sen. Chuck Grassley says he hasn’t changed protocol in 36 years. Iowa’s senior Republican senator heads the Senate Judiciary Committee, and has been highly criticized for refusing to hold a confirmation hearing for U.S. Supreme Court nominee Merrick Garland. The senate is currently on recess, so Grassley is back in Iowa meeting with constituents. The senator has not made his full schedule public, which Democrats say is an attempt to elude unhappy constituents. 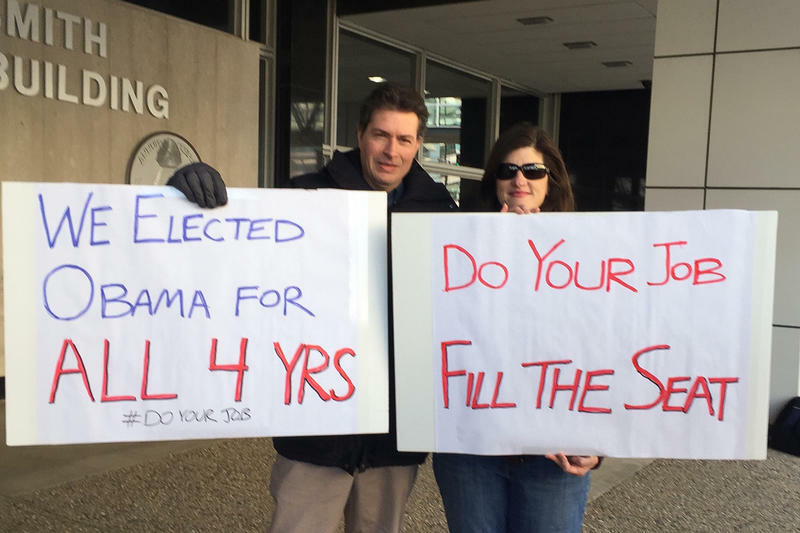 About 50 people rallied outside the Federal Building in Des Moines Monday afternoon, calling on U.S. Senator Chuck Grassley, the chairman of the Senate Judiciary Committee, to hold hearings for Supreme Court nominee Merrick Garland. The event was part of a nationwide call for senators to move ahead with hearings for President Obama's nominee to the high court. It was organized by some three dozen groups, such as MoveOn.org, and included representatives from Iowa’s environmental and faith communities. 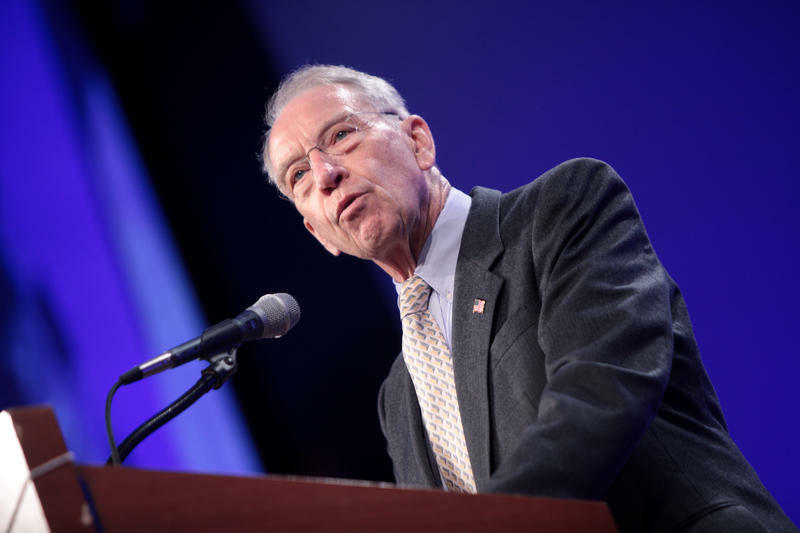 Iowa Republican Senator Chuck Grassley, who chairs the Senate Judiciary Committee, is still saying he will not hold confirmation hearings, now that President Obama has selected a Supreme Court nominee to replace the late Justice Antonin Scalia. Senate Republicans say there will be no hearings, no votes, and no new U.S. Supreme Court justice until the next president is sworn in next year. 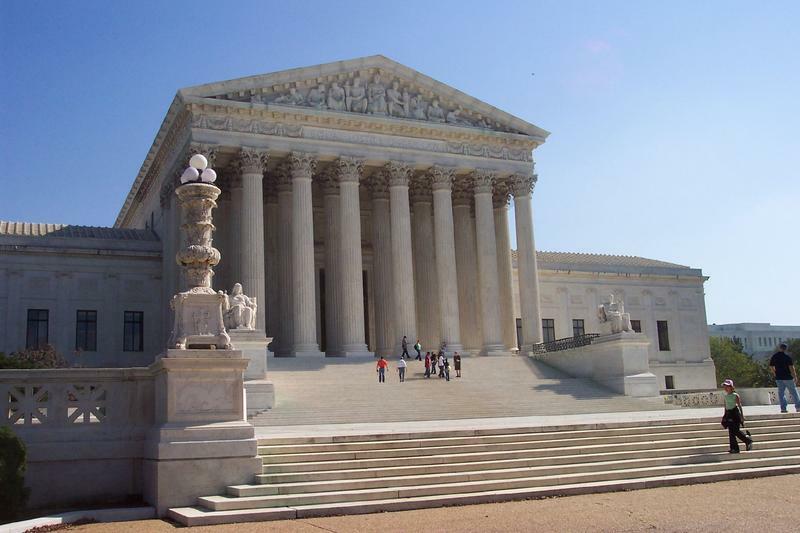 On this edition of River to River, Ben Kieffer talks with legal experts Todd Pettys of the University of Iowa and Tony Gaughan of Drake University about the impact Justice Scalia's death will have on current cases before the court, many of which are expected to now come down 4-4. Pettys says there could be an even number of justices until April of 2017. Obama Will Nominate. Will Grassley Consider? The death of U.S. Supreme Court Justice Antonin Scalia over the weekend has ignited a firestorm. Senate Majority Leader Mitch McConnell immediately said the next president, not Barack Obama, should make the nomination. 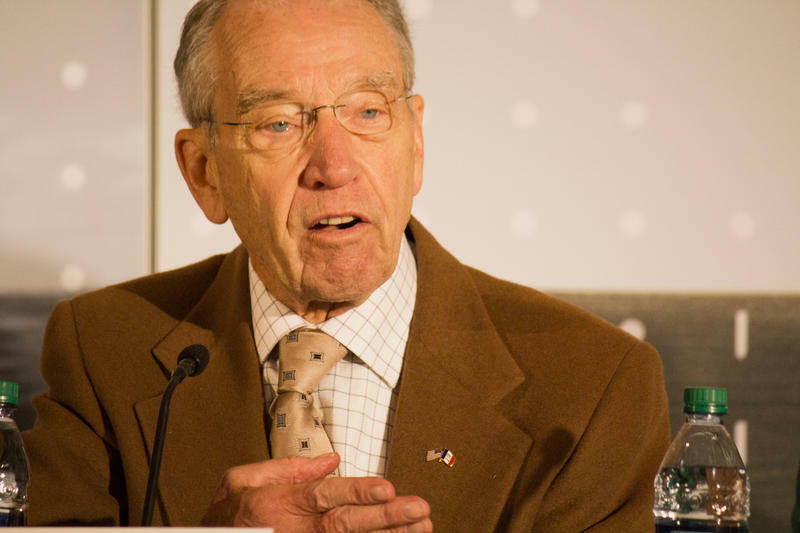 That sentiment was echoed by Iowa Republican Chuck Grassley, Chair of the Senate Judiciary Committee.